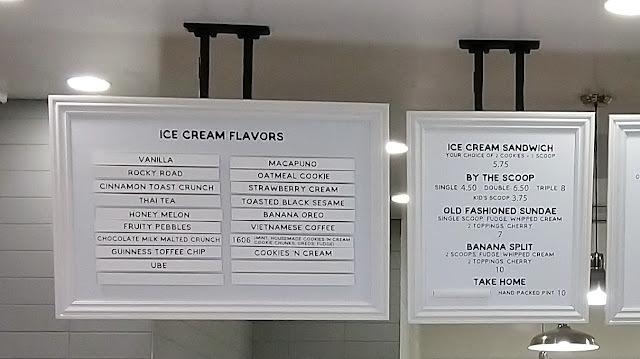 I got ice cream at Cookiebar Creamery last July. After several samples, I decided to get two scoops: Strawberry and Cinnamon Toast Crunch! Want more of my thoughts and/or comments on Cookiebar Creamery? Or maybe you want to see some pictures!